100 Days of Summer Reading Challenge! - just in time for uni classes to start up again! As well as reading and reviewing fantastic books, I am going to have some fun posts as well - quotes, trivia, author love, book love, playlists, giveaways - basically anything that pops into my head! Even better, I have my gorgeous friend Hannah at Hannah Plus Books joining me on my challenge, so make sure you go over and say hey and leaving lovely, encouraging words! 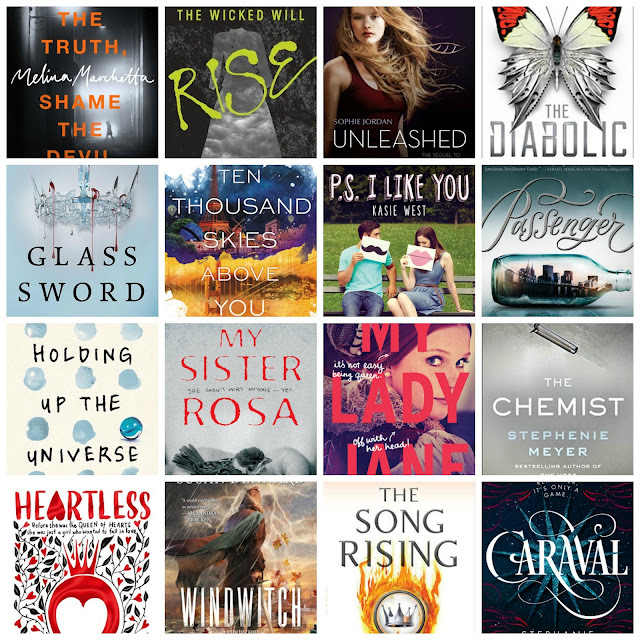 Here are some of the books I'm hoping to read during my 100 days of glorious summer! 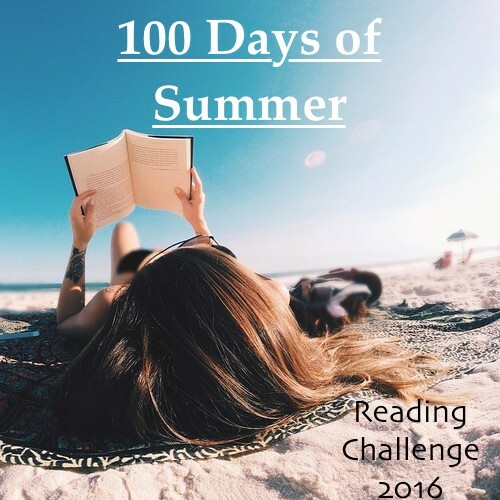 Will you be joining us on our 100 Days of Summer Reading Challenge?